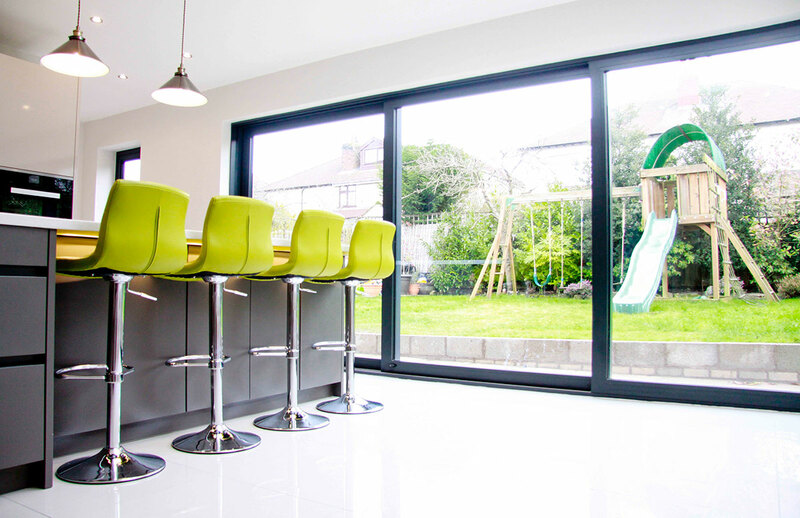 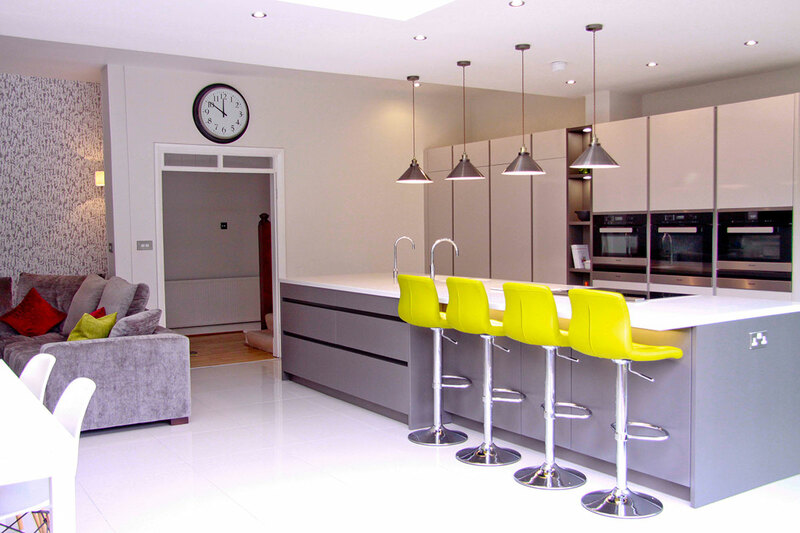 Major remodelling and extending of a South Liverpool house to create a large kitchen, diner, family space which links seamlessly to the garden. 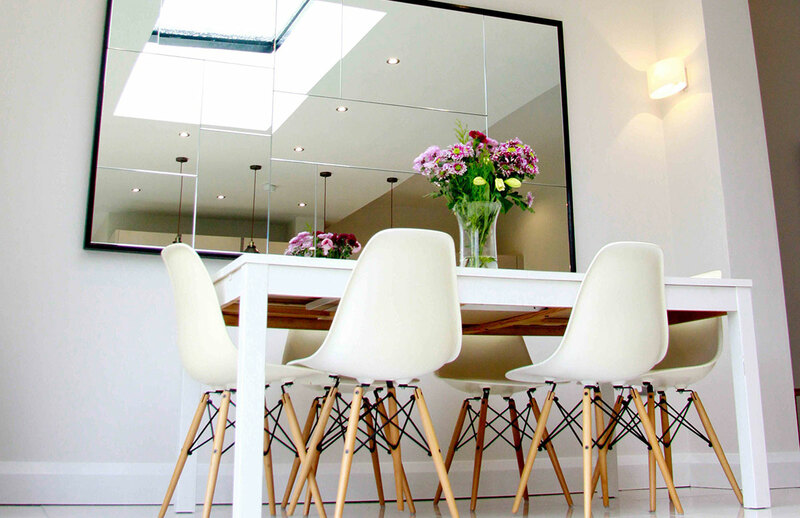 The jewel in the crown is the oversized kitchen island which defines the space, whilst a frameless glass roof lantern offers un-obstructed daylight into the deep plan. 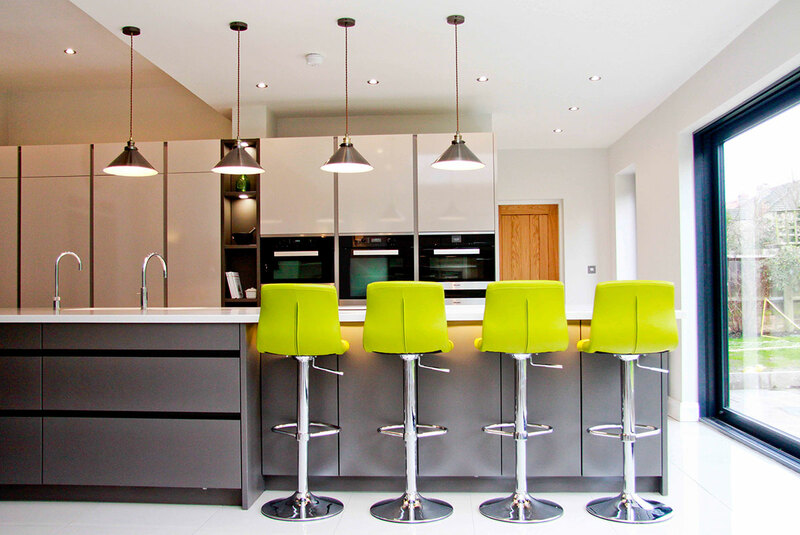 Short listed for North West LABC Building Excellence Awards Best Exterior or Alteration to an Existing House 2015.